In today’s fastest growing technology world, almost every person is connected to the internet which now reaches to almost people of the world .we always tries to save time by connecting through the internet. Mobile internet is the most revolutionary product in today’s time here we can learn new things, develop our new skills by saving time..education was once equated with money but for now it is affordable as due to apps which are available on play store and apple store. The direct interaction between teacher and student. Availability of material is 24*7. Asking questions is easy and we will get the answers from the best. Not need to travel here and there to get classes you can do it from your home or any place. We can get better notes and then discuss it with the panels. Just as students are no longer tied to textbooks as in most formal education system, apps that are strictly preachy–designed to promote academic proficiency and foundational fluency–are often the first that parents and teachers reach for when looking for something constructive and useful. 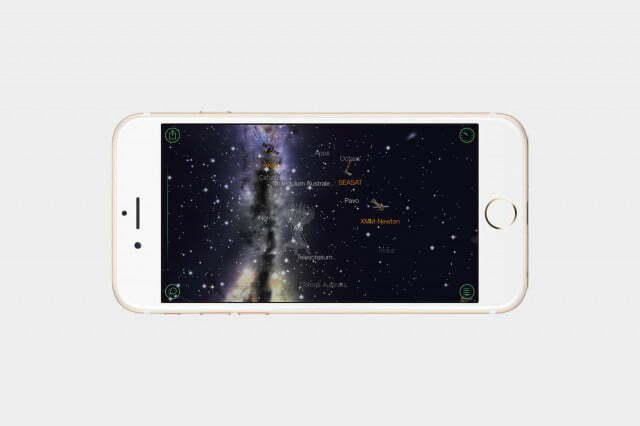 As an augmented-reality app of sorts, Star Walk is an elegantly designed mobile stargazing app of the highest quality. The app follows your device’s movements in real-time, offering views and providing info on more than 200,000 stars, constellations, and other celestial bodies. Moreover, the app possess a remarkable calendar of celestial events and lets you view the night sky during different time intervals. Ready4’s series of test prep apps, like Ready4 SAT, goes well beyond just drilling you to answer practice questions. It actually aims to teach you the material and test-taking tips in mobile-friendly chunks, so that you can study whenever and wherever you have your smartphone. 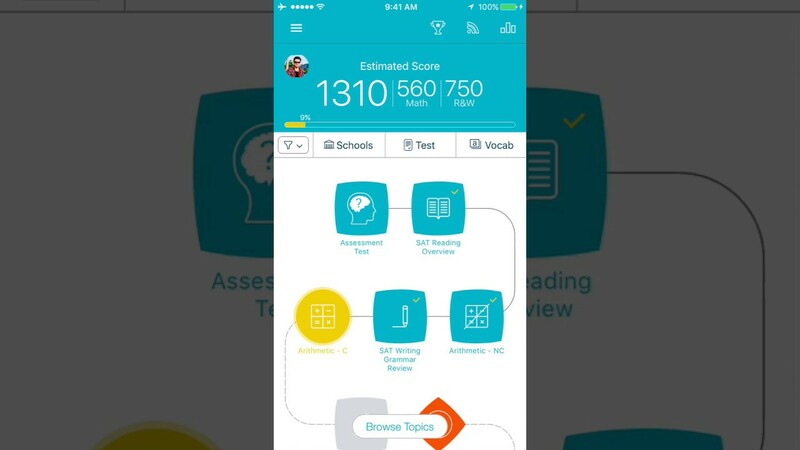 This free app even tries to match your potential SAT score with schools and academic programs around the world, just in case you need extra motivation to study. Most students don’t have a personal editor to show them how they can improve their writing, one sentence at a time. GradeProof’s AI offers concrete ways to improve your style, check for originality, as well as identify complex grammatical issues that other word processors often miss. While the app itself is free, you’ll need to upgrade to the $10-per-month GradeProof Premium to unleash the full power of this pocket writing coach. School life is complicated. To help you stay on top of your schedule and often conflicting deadlines. 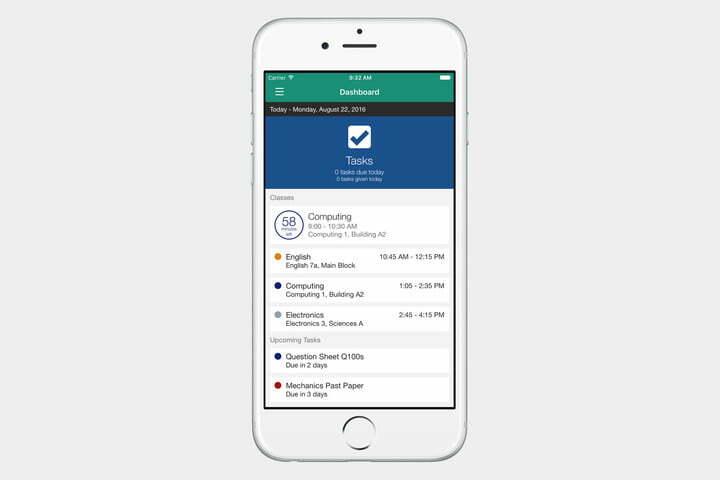 My Study Life is more than just a day planner and school calendar — the app even sends reminders to your mobile device whenever you have upcoming deadlines. As one of the few ad-free agenda apps on the market, My Study Life’s colorful interface gives you all the info you need regarding your day at a glance. If you already use Mendeley Desktop to manage your research citations and collaborate with classmates, then the Mendeley app is a no-brainer. 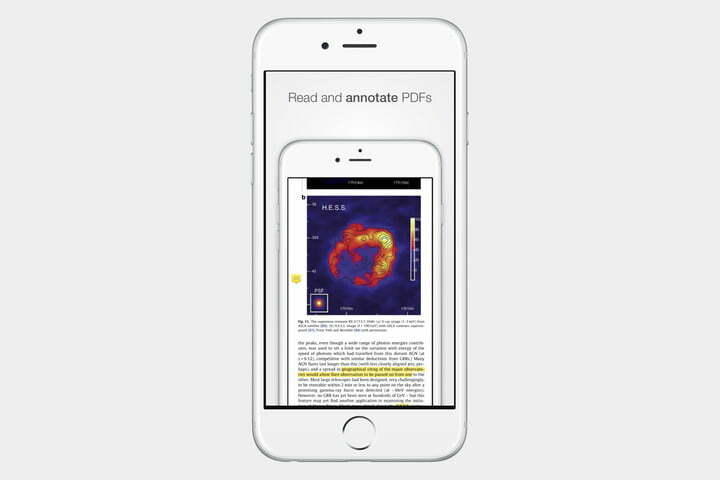 After all, the app is a PDF reader that lets you annotate and search across the journal articles you need for your paper or your class readings, directly on your mobile device. 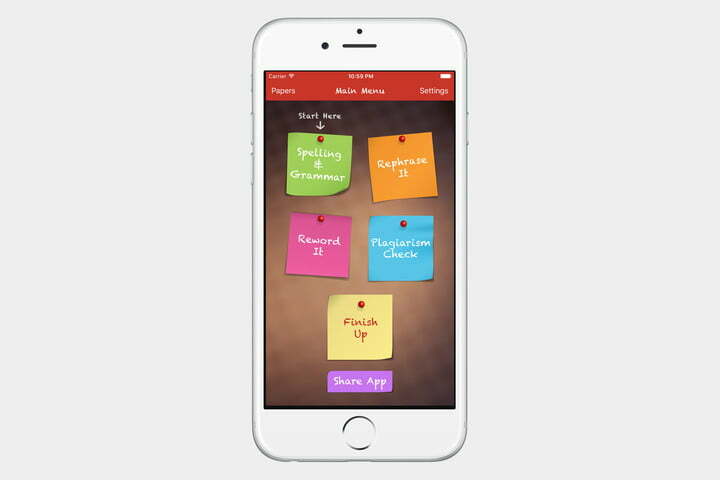 Once you’re back at your computer, the app will also sync your mobile notes to keep you organized. Two can have fun at the same time! 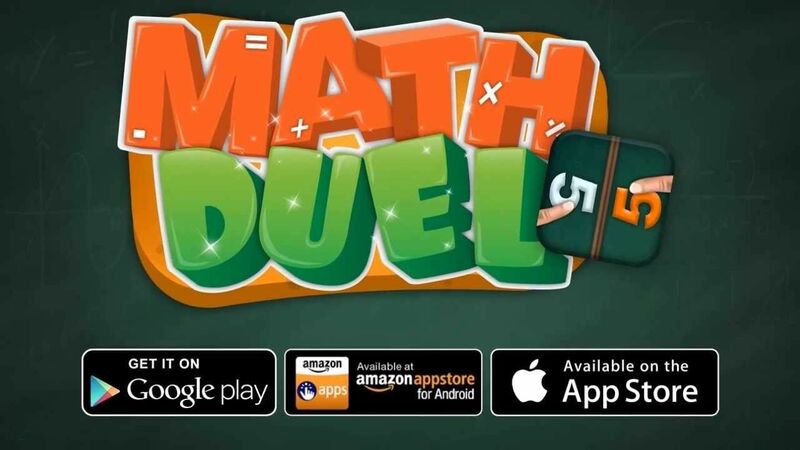 Math Duel: 2 Player Math Game is one of those fun educational games where two players fight each other mathematically. Cool game for kids and adults is here! 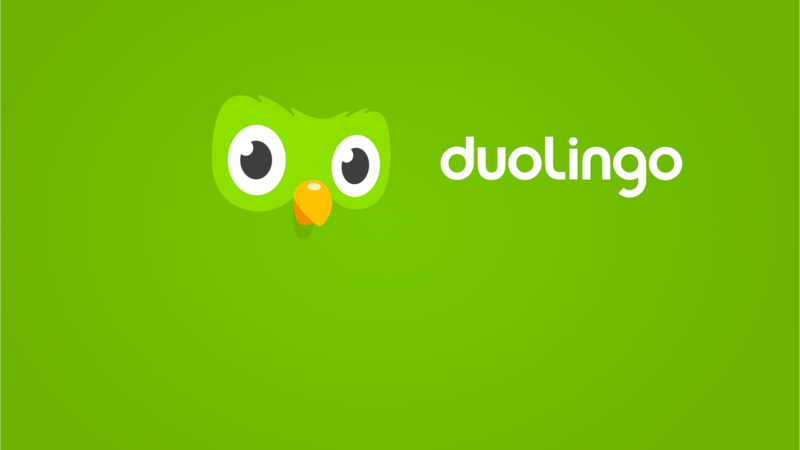 Duolingo hit the ground running in 2014 and never looked back. It’s a language learning app with a lot going for it. It teaches you languages in bite sized chunks through little mini games. The lessons get harder the further you go, but it always manages to stay fun. It supports over a dozen languages. The developers also boast that 34 hours in this app is equal to a semester in school. It’s completely free to use. YouTube is probably the best thing that ever happened to learning apps. The service is usually relegated to viral videos, music videos, news, and entertainment. 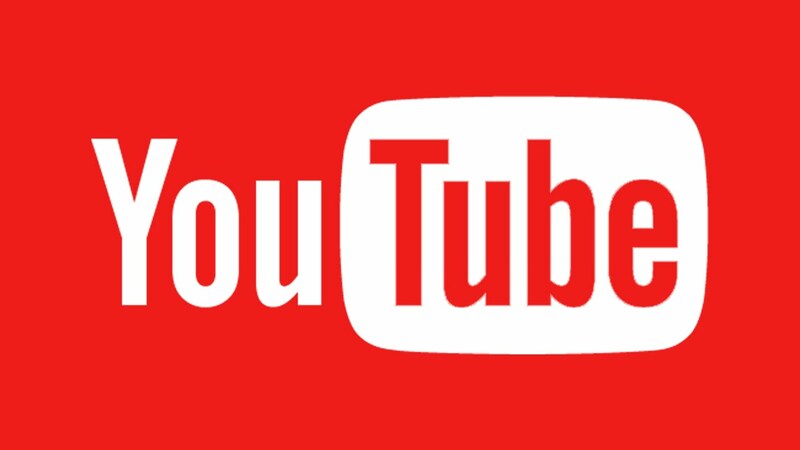 However, you can find instructions on how to do virtually anything on YouTube. That includes things like changing the oil in your car, figuring out a problem with your computer, and there are educational channels with tutorials on virtually anything you can think of. 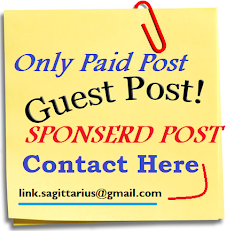 The only thing you have to pay is a minute or two of your time to watch ads. Turn your mobile device into a portable scanner with the CamScanner app. Simply take a photo of the page you wish to digitize, and the app will give you the option to convert it into a PDF/JPEG file, store in the cloud, and even print or fax the document. Best of all, it can extract the scanned text (Optical Character Recognition) and make your PDF files searchable. 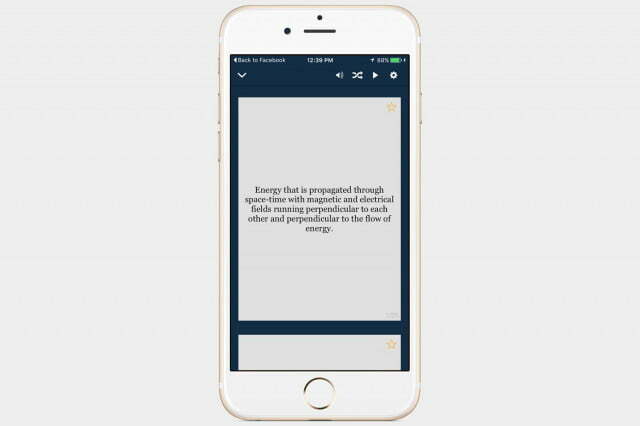 As the name implies, Quizlet is an app specifically tailored for marathon study sessions. It’s fairly no-frills, sure, but the rudimentary app allows you to create your own personal flashcards — using text, images, and audio — or browse a wealth of user-created quizzes spanning nearly any topic you can think of.The straightforward interface and setup process just adds to its appeal.